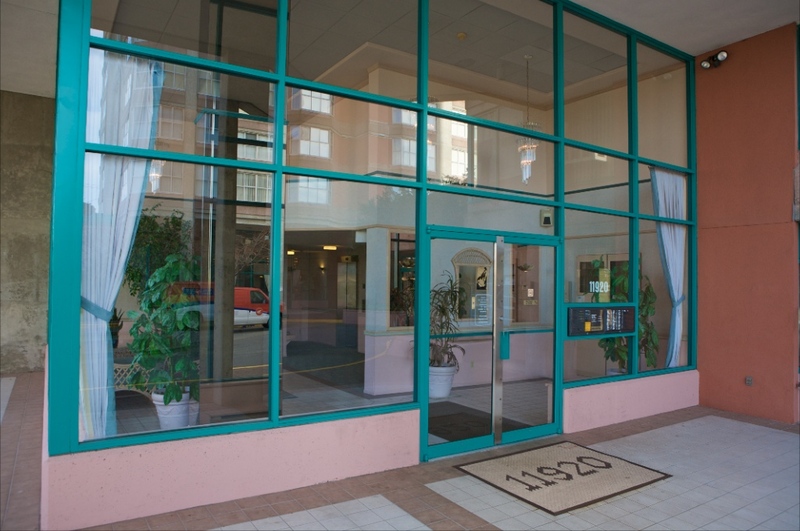 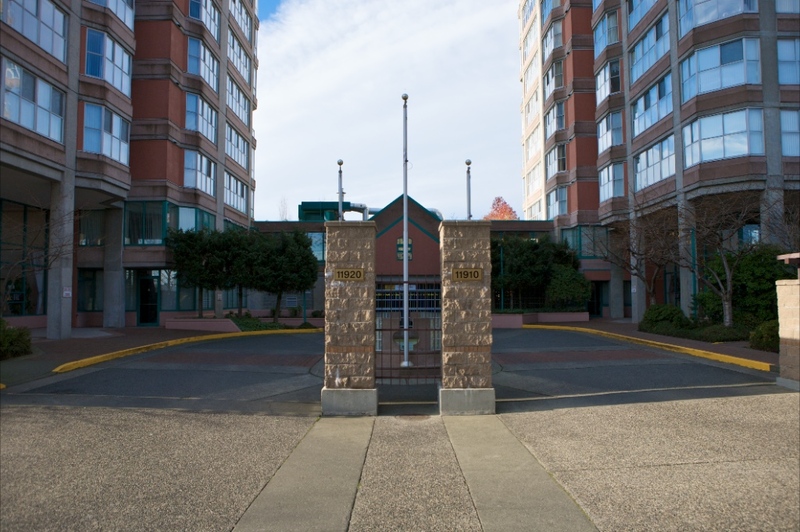 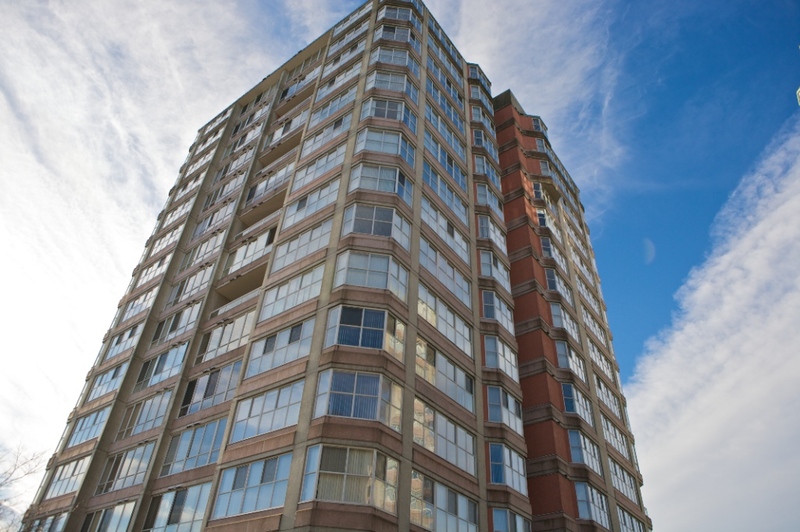 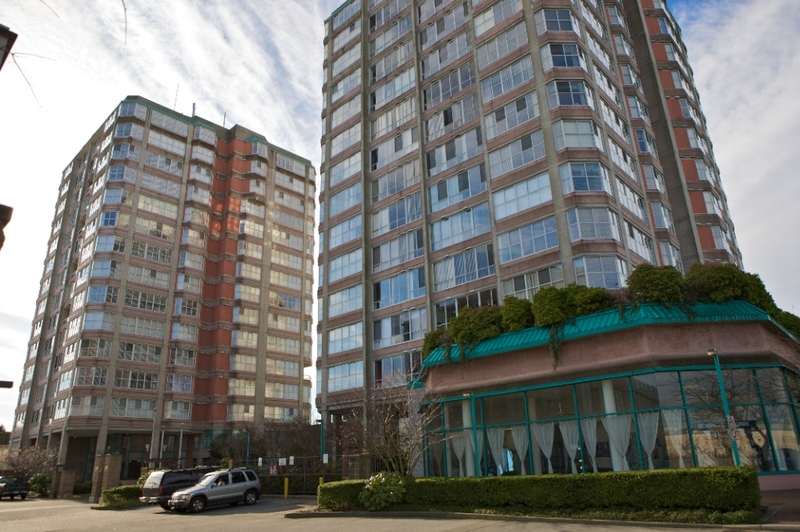 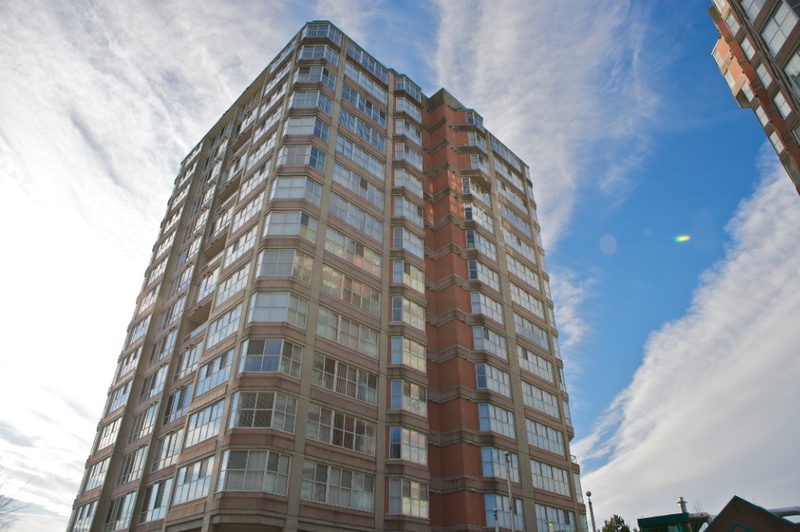 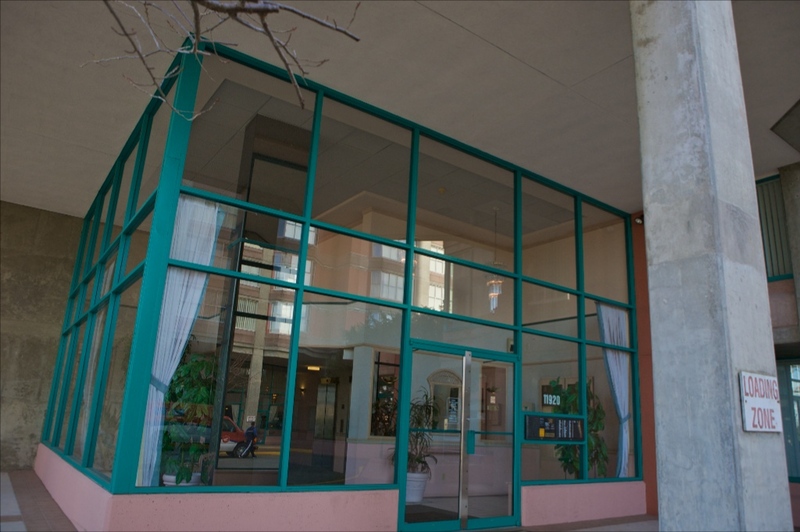 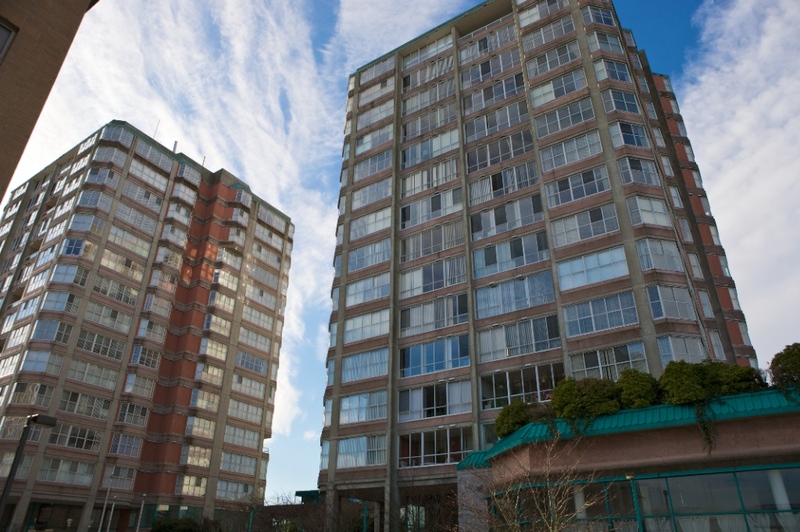 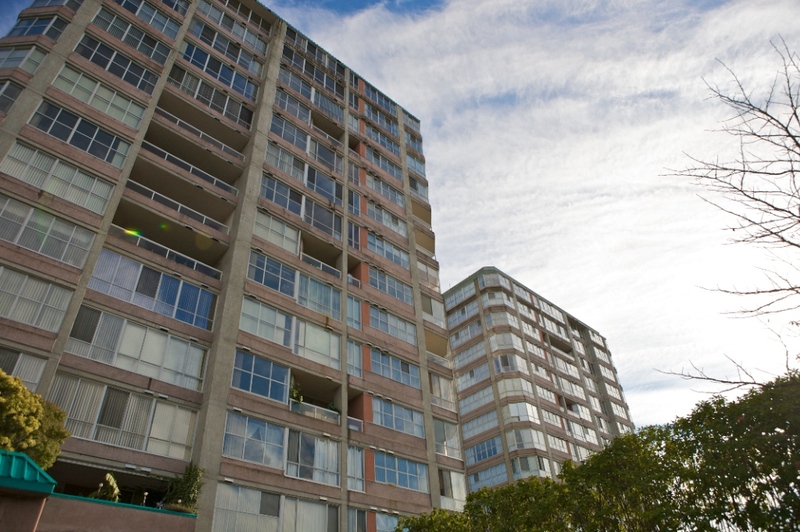 Chancellor Place is a 129 unit two highrise condo complex. 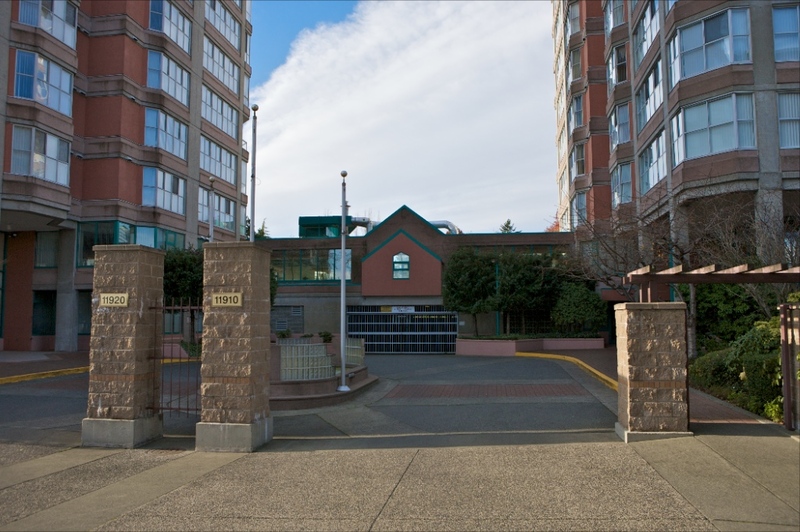 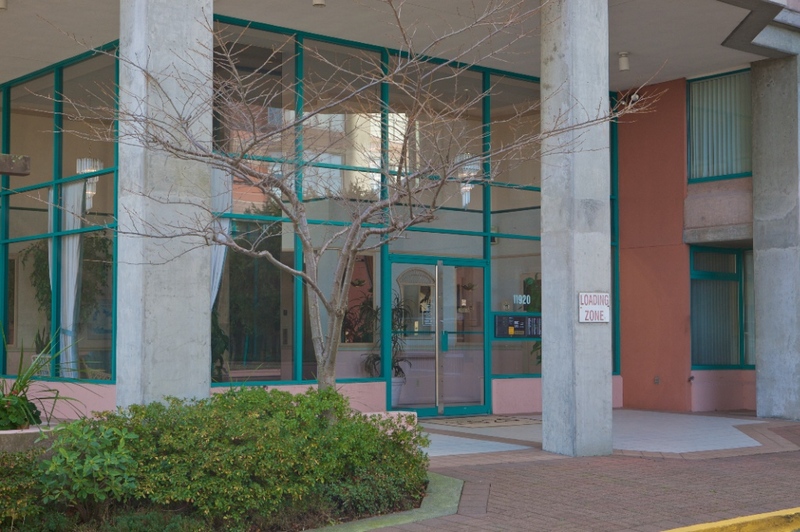 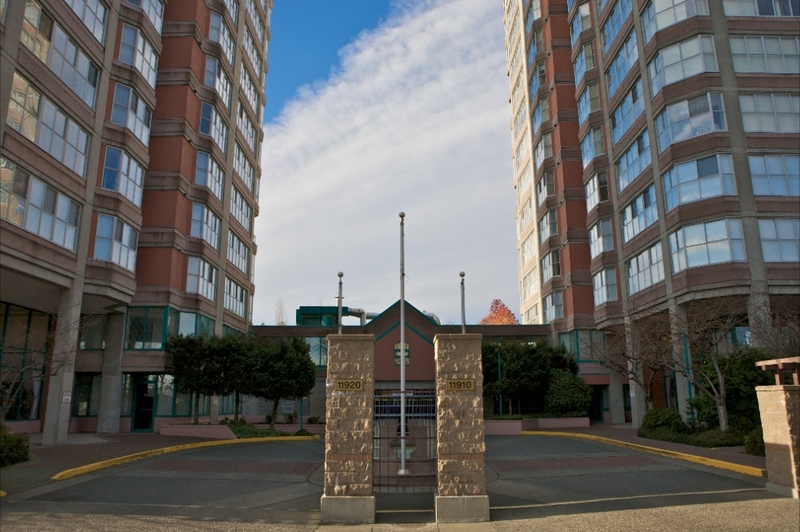 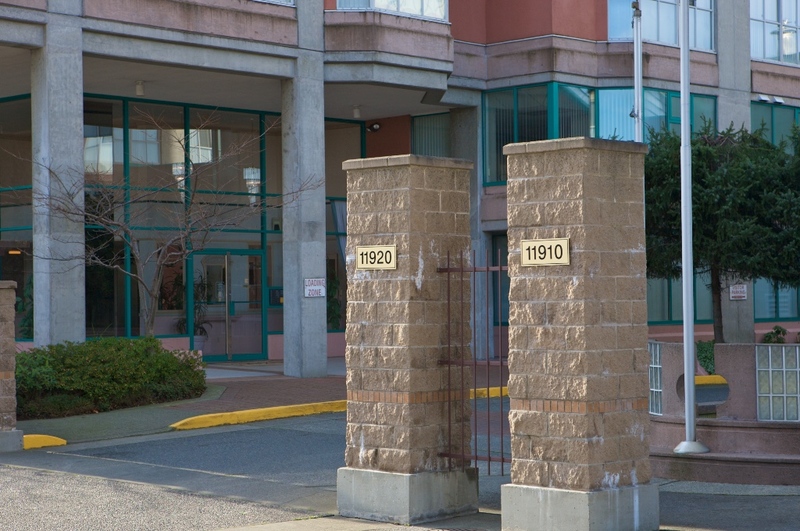 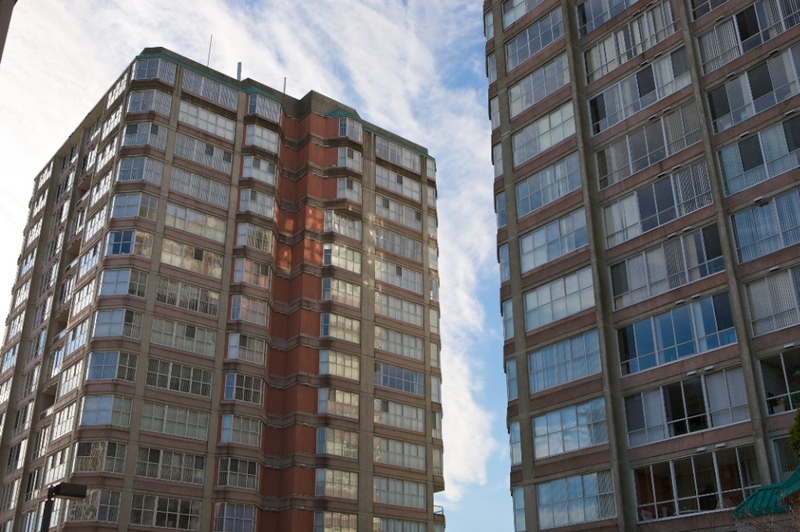 There are 64 strata units at 11910 80th Avenue and 65 strata units at 11920 80th Avenue. 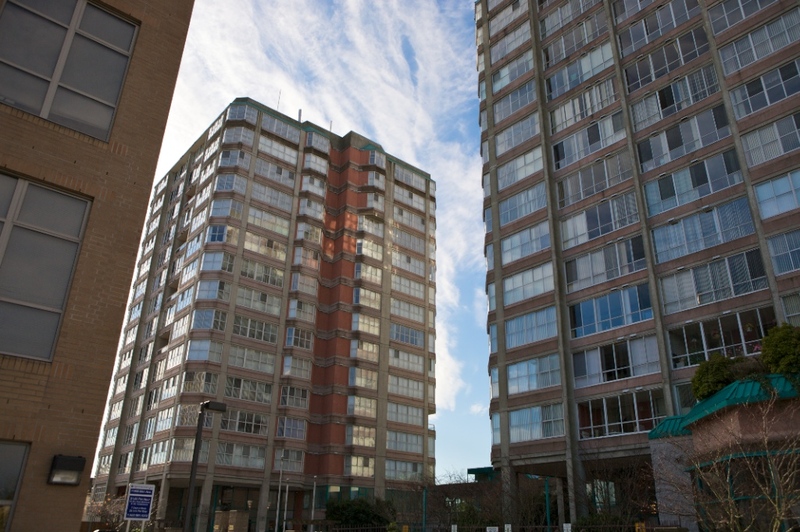 The complex features a garden area, games room, exercise facilities and an indoor pool.